Deliciously chocolatey and crunchy, these bites bring you the surprising and delectable combo of milk chocolate, brown rice and chia seeds, lifted to a whole new level by the tangy taste of our Cranflakes®. 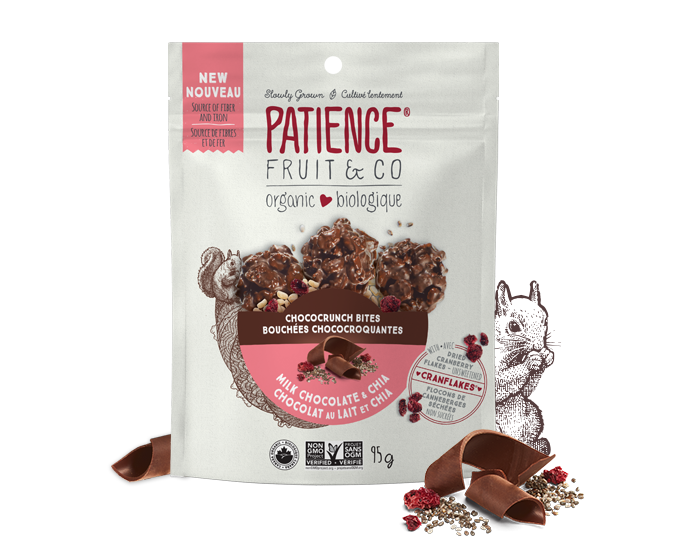 Milk chocolate* (sugar*, cocoa butter*, whole milk powder*, unsweetened chocolate*), crispy brown rice*, dried cranberries*, black chia*, cranberry seeds*, sea salt. May contain: peanuts, tree nuts, soy, sesame seeds, mustard seeds. 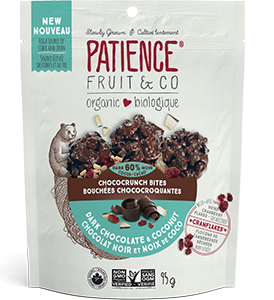 Chocolate bites with our new unsweetened cranberries (Cranflakes®) and crunchy brown rice – the ideal way to give yourself a healthy treat! Besides adding a tangy taste to our Chococrunch Bites, Cranflakes® are a great natural source of polyphenols, known for their antioxidant properties. 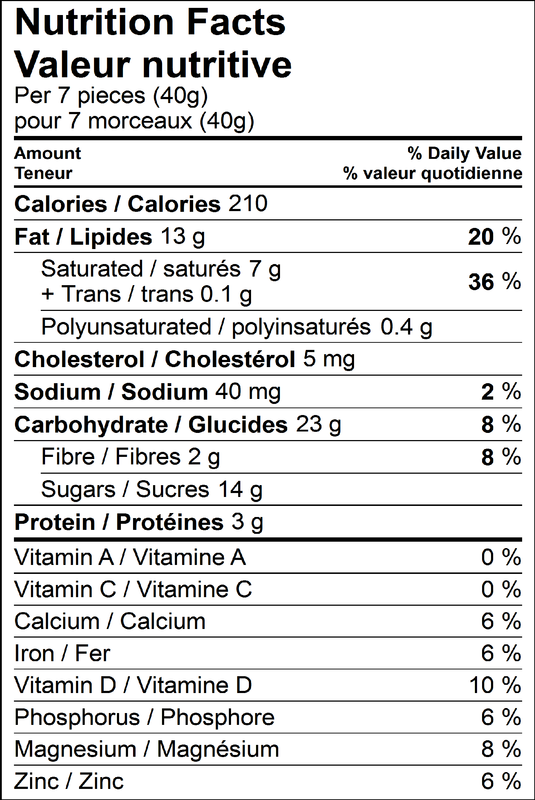 This flavour checks out with 194 mg of polyphenols per 40-g portion. 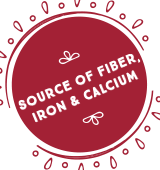 You’re bound to fall in love with the surprising and simply delectable combination of milk chocolate, chia seeds and unsweetened cranberry flakes. If you’re the type who loves original flavours, this is the snack for you! Half snack, half dessert, these Chococrunch Bites are ideal for times when your tummy craves something just a little bit sweet. To be savoured slowly, while relaxing with a mug of coffee. 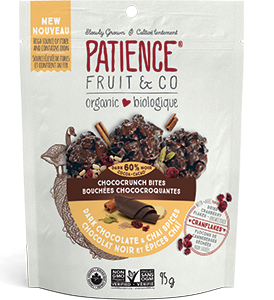 Made with Cranflakes®, our crunchy dried cranberry flakes with no added sugar, our delicious Chococrunch Bites are perfect for everyone who likes to give themselves a little treat without compromising on the health benefits.